Modric was not only a mainstay in midfield for the Croatian team that reached the final of the World Cup this year in Russia but also won the Champions League with Real Madrid for the third successive year. 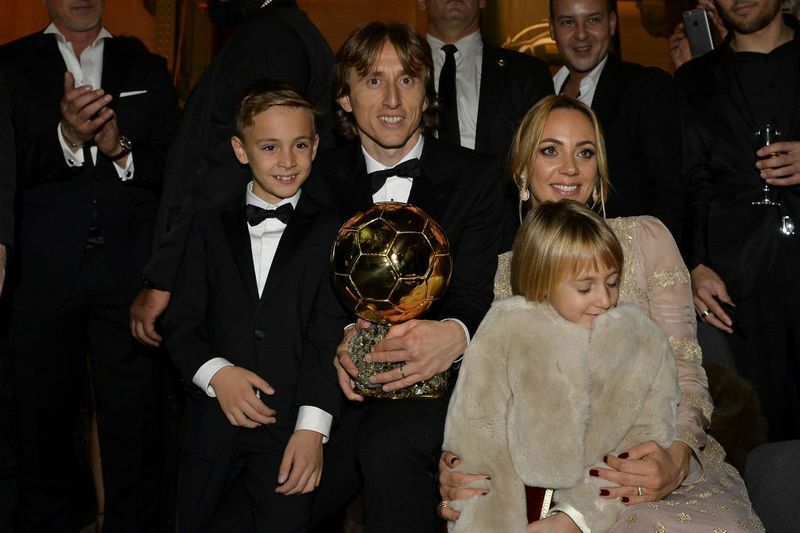 The decade-long duopoly of Lionel Messi and Cristiano Ronaldo ended after Real Madrid and Croatia midfielder Luka Modric won the 2018 Ballon d'Or in Paris on Monday, becoming the first player other than the star duo to claim the award in more than a decade. Besides Messi and Ronaldo, Brazilian footballer Kaka was the only one winning it back in 2007. 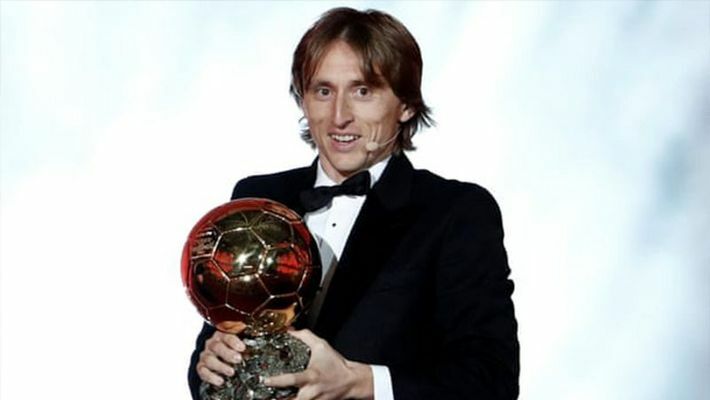 Real Madrid midfielder Modric broke the record by overtaking former teammate Ronaldo and Antoine Griezmann to win the Ballon d'Or for the first time. Despite netting 49 goals for his club and country and leading his side to win the La Liga title, Barcelona forward and five-time champion - Messi could not even make it to the top 3 because of a poor World Cup show with Argentina. “As a kid we all have dreams. My dream was to play for a big club and win important trophies,” said the 33-year old Croatian who was awarded the FIFA’s World Cup 2018 MVP, UEFA’s Player of the Year 2018, Best FIFA Footballer of the Year and the number one player by International Federation of Football History and Statistics. 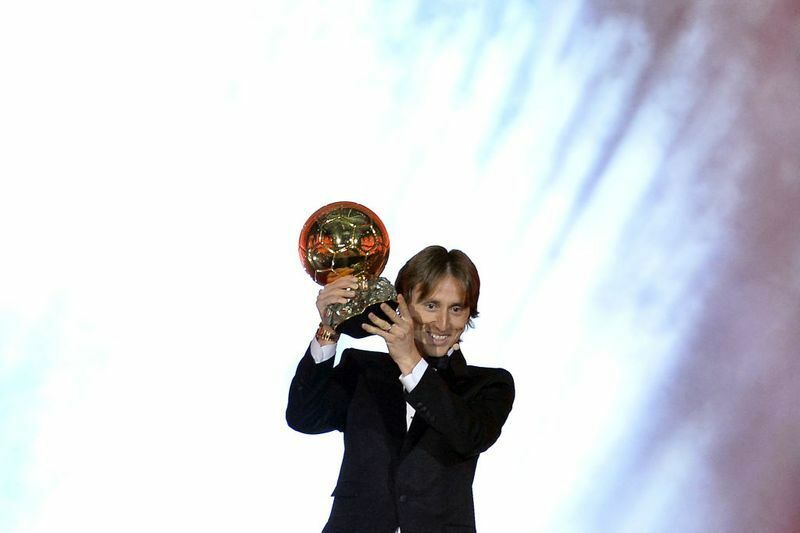 “The Ballon d’Or was more than just a dream for me and it is really an honor and a privilege to hold this trophy. 2018 is a dream year for me. Throughout my career I realized hard work, persistence and belief in yourself in difficult moments are the foundations of success,” he added. While Real Madrid retained the Champions League title for the third year in a row, with runner-up Ronaldo (now at Juventus) as a key member to the team, France won the World Cup during the summer with great contributions from Griezmann. Greimann also claimed the Europa League and the Uefa Super Cup titles with Atletico Madrid. However, Kylian Mbappe, overtook national teammates Raphael Varane and Antoine Griezmann to win the the Kopa award for the best young player for helping France in winning the World Cup. 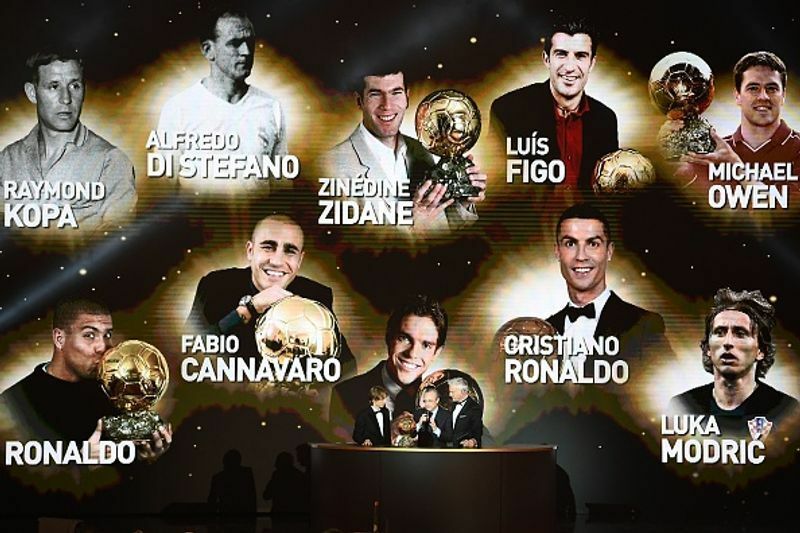 Team delegation, led by Florentino Perez and team captain Sergio Ramos joined Modric in Paris but Juventus striker Cristiano Ronaldo gave the ceremony a miss. Norwegian forward Ada Hegerberg, who has won the Champions League three times with Lyon and scored a tournament-record of 15 goals last season, won the Ballon d’Or for women’s players this year. France reserved the prestigious award for the first time in history.